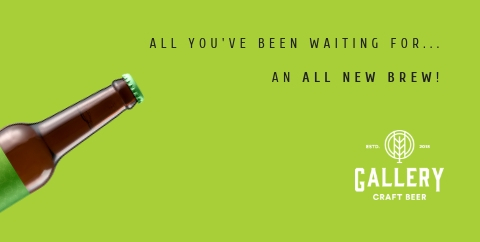 Are you a regular customer @ Capt.A.Caruana or Ten Green bottles? 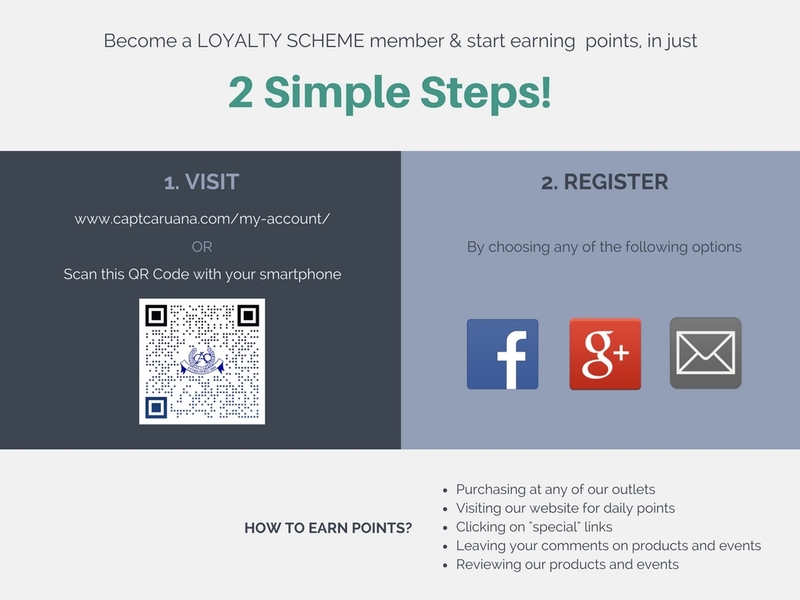 We are rewarding all our customers, for those that sign into the online system. The first 200 that apply till the 15th May we be given 100 points. All the current loyalty card users will be automatically be given their usual discount. However if you apply again, it would also help us. Apply now and start earning your points.